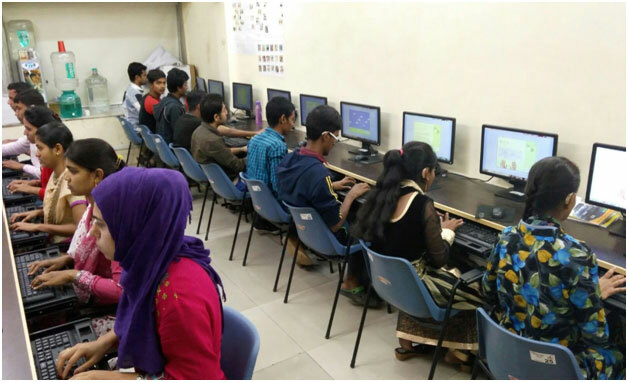 DEEDS SMART Center trains Deaf youth in Basic Computer Skills to enable them to get employed in Data Entry Jobs in allied Industry. HOW YOU CAN HELP THE DEEDS Smart Center INITIATIVE? You can recommend our successful young adults for suitable placements in allied Industry and thus help many Deaf youth become financially self-reliant and contributors in main stream society.